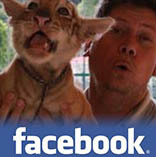 Thank you for visiting the Zoológico de Vallarta A.C. webpage . Discover through our website numerous species of flora and fauna that we have here for you. 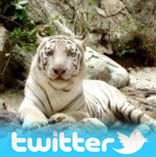 Meet more than 1000 mammal, bird, and reptile inhabitants that are surrounded by natural jungle. Have fun feeding the hippos, dears, rhea, dromedary, spider monkeys, bears, flamingos and more. Open 7 days a week from 09:00 am to 05:00 pm ....... Cover: General Admission $10.00 USD ENJOY THE MAGIC OF THE JUNGLE! !